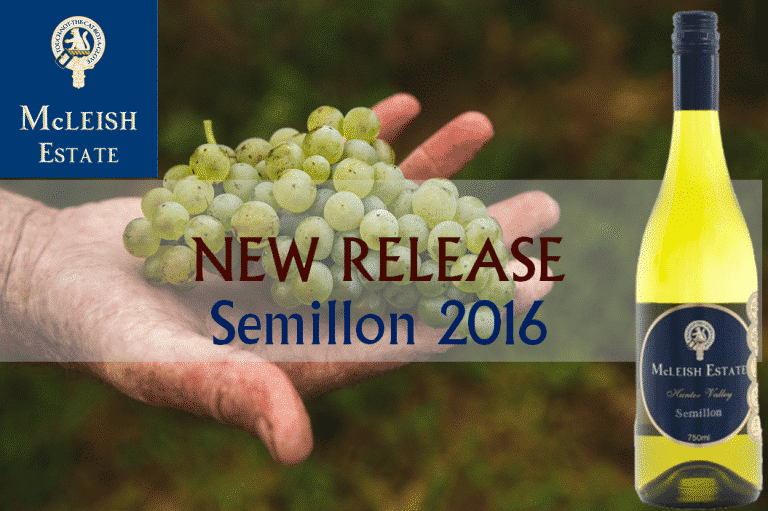 This week we released our 2016 McLeish Semillon in our Cellar Door, come in a try it – fresh and elegant with citrus, guava and passionfruit. A style that combines purity and balance with texture and length. 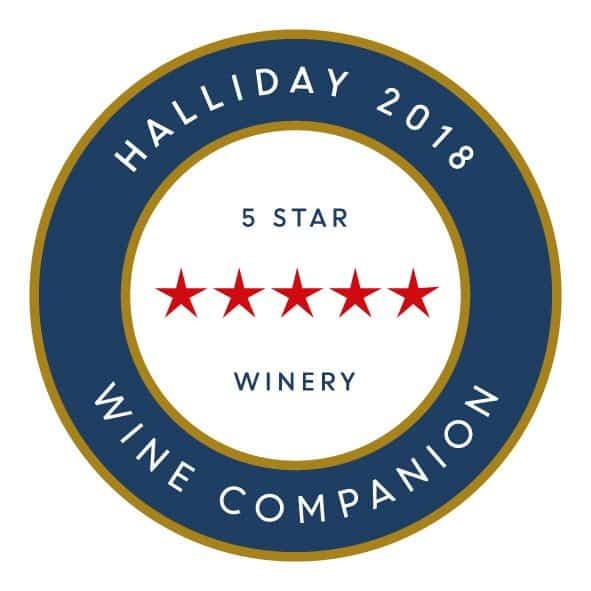 One of the most celebrated wines, the McLeish Estate has been awarded the Trophy for Worlds Best Semillon at the London International Wine Challenge 2016. The Semillon is produced using hand harvested fruit from the iconic McLeish Estate single vineyard planted in 1985. The estate Semillon range that is currently available showcases the same pedigree of exceptional quality.